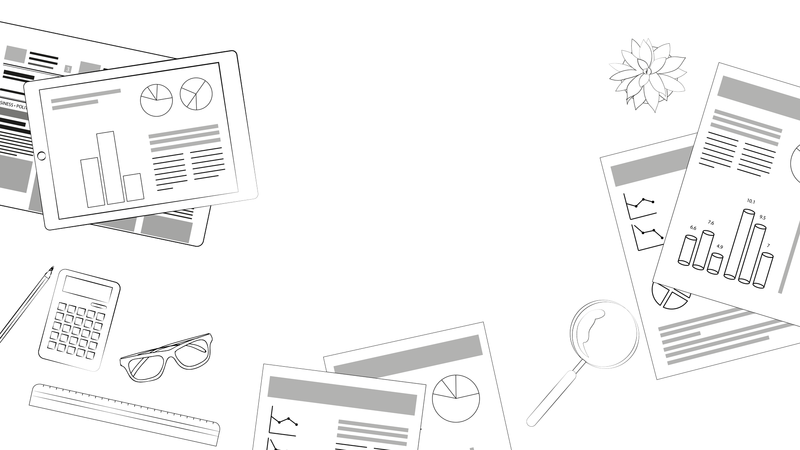 Over the last decade we integrated our solutions within some of Australia’s most respected institutions and councils. Implemented in 2013, the PAYG parking solution saw very impressive take-up rates, a positive ROI after only 4 months of using it, and — even more importantly — increased parking bay availability around the campus. 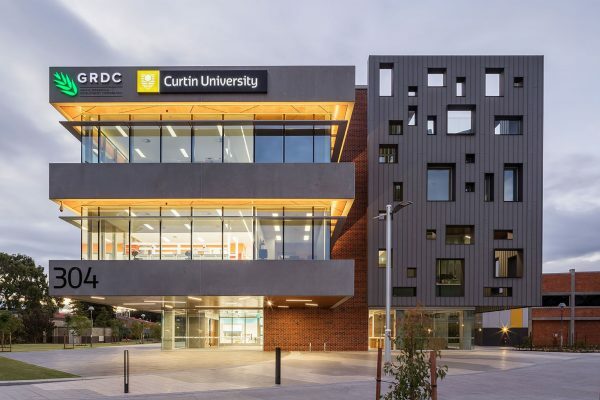 At the end 2011, Curtin University decided to move away from their student parking permit system and was looking for a solution that would offer greater flexibility and would be equitable for Students, Staff and Visitors alike. The University made the decision to go with our Pay-As-You-Go (PAYG) parking payments and implemented a Smarter Parking solution tBailored to suit their needs in Sept 2013. 1.FLEXIBILITY - Offering Curtin the ability to charge different rates to different users based on an integration that did not require any additional hardware (or software). 5. AFFORDABILITY - Unlike other offerings, the Smarter Parking solution, including Bay availability / VMS signage, all hardware and software (Including 2 enforcement vehicles) came in at around a THIRD of the price of any other solution! 1.QUICK, POSITIVE ROI - With a daily average of over 5,500 transactions, achieving a positive ROI for the Smarter Parking project took less than 4 months! 2. MORE OPTION - In the first year alone, many more motorists registered with, and used the PAYG solution (over 9,500) than there were permit holders in the previous year (approximately 8,250). 3. IMPROVED BAY AVAILABILITY - unlike under the permit system that it replaced, the PAYG solution sees Curtin University with parking bays available at all times. This is thanks to the fact that permit holders would previously not value their parking time on campus, which is not the case for a PAYG solution where motorists do not stay more than they actually need, resulting in improved bay turnover. 4. BETTER RATES, REVENUES UNTOUCHED - For over 98% of the University’s motorists, PAYG was cheaper than buying a permit. At the same time the total parking revenue remained essentially unchanged. This is explained by the fact that despite motorists now paying less, there are many more that now park and pay. Warrnambool City Council, like many regional councils, had parking issues which needed addressing. They were experiencing population growth which was expected to continue and parking was a concern for businesses and residents alike. They were also looking to move away from another providers Pay By Phone and enforcement solution which were deemed as unsuitable to their requirements. 2. IMPROVED CITY LIFE - Improve parking convenience, availability and accessibility for short term parkers to visit and enjoy the City Centre, by providing a variety of parking alternatives including location, price and payment options. 3. INCREASE ENFORCEMENT EFFICIENCY - their incumbent solution, Tech 1 for enforcement, had not delivered the required levels of integration and efficiencies they were seeking. The shift to our platform has made this desired state a reality. 4. HOLISTIC SOLUTION - The council was after a suite of solutions that can “speak” with each other and create a fully integrate service for both the city employees and residents. 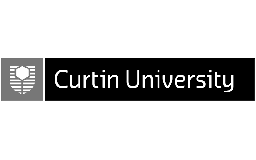 They have elected to use The Pay By Plate platform combined with the vPermit and vCompliance SaaS model, which make it a complete end to end, License-plate recognition and cloud based solution. 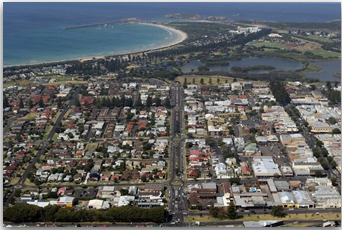 1.A SUCCESSFULL TRANSITION - Warrnambool City Council was able to meet their project deadlines and requirements and had a very smooth transition to the new set of services. 2. INCREASED IN UPTAKE - They have seen a 500% increase in usage since the change over to the new platform. 3. BETTER VISIBILITY AND CONTROL - The city council was able to provide this premium service to its residents and gain improvement in all aspects of parking while gaining more control over the process. 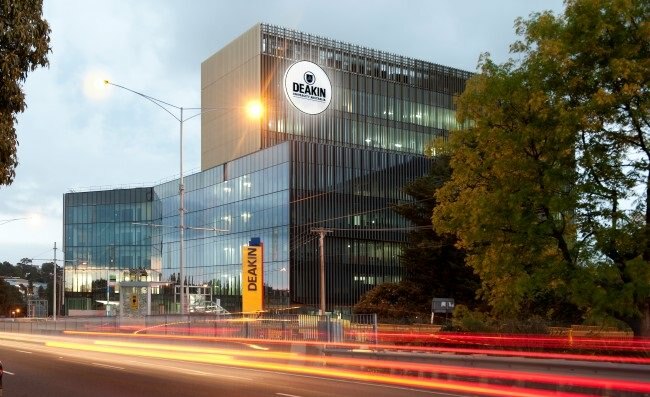 Deakin University was after a parking, permit and enforcement solution that can replace its existing legacy infrastructure and will answer their very specific requirements. This project ended being awarded the Deakin Vice-Chancellor’s “2017 Award for Outstanding Contribution through Innovation that Spans the Experience promise”. 1.CUSTOMISATION - The university required customised development to allow for the integration to their internal systems (like HR, finance etc.). 2. MULTI CHANNELS - The parking project was further expanded to integrate with Pay-by-Plate machines combined with vCompliance and Mobile License Plate Recognition. 3. DATA-DRIVEN - Enabling the parking management to gather data and enhance decision making and resource allocation. 4. 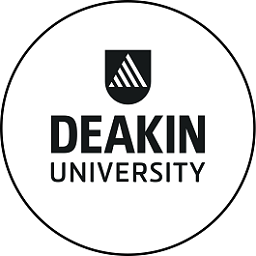 IMPROVED WORKING CONDITIONS - helping enhance the working conditions of Deakin University’s enforcement officers. 5. ENHANCE THE CUSTOMER EXPERIENCE - by making parking easier in terms of ease of payment and reducing frustration arising from inoperative machines or the need to return to the vehicle to display a ticket. 6. 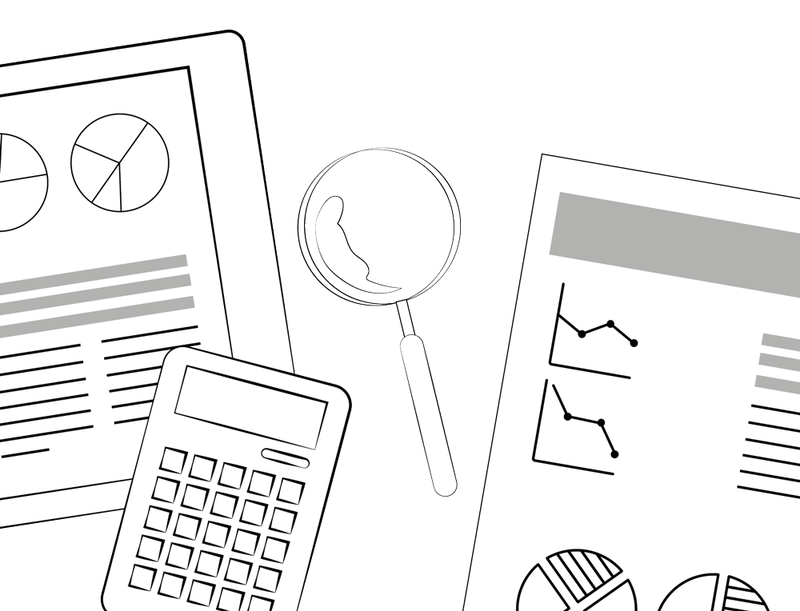 REDUCE COSTS - By reducing the need to introduce and/or replace expensive Pay & Display meter equipment and to avoid the associated capital expenditure. 7. INCREASED REVENUES - by properly collecting all parking fees due to Deakin University from end-users. 1.BETTER SAVINGS FOR MOTORISTS - Through the implementation of Pay-as-you-Go permit solution, Deakin has managed to save the average motorist over 25% on their previous parking costs. Now motorists only pay for the time they actually parked for as opposed to loading up machine and hoping for the best. 2. AN ADVANCED TECHNOLOGY - As mentioned in the news – we were able to “move Deakin’s archaic parking permit and enforcement processes into the 21st Century”. 3. A GREENER, CHEAPER MORE EFFICINET PROCESS - The virtual permit platform has provided huge increases in efficiency, reduced costs by offering a greener solution to providing parking permits. Permits are no longer required to be printed and displayed and this has meant that Deakin has reduced costly permit machine infrastructure by 71% and queuing for permits has become a thing of the past. 4. AN AWARD WINNING PROJECT - This Cloud parking solution was recently awarded the Deakin Vice-Chancellor’s “2017 Award for Outstanding Contribution through Innovation that Spans the Experience promise”. The success of the system has been witnessed by the high uptake of users to the new platform.